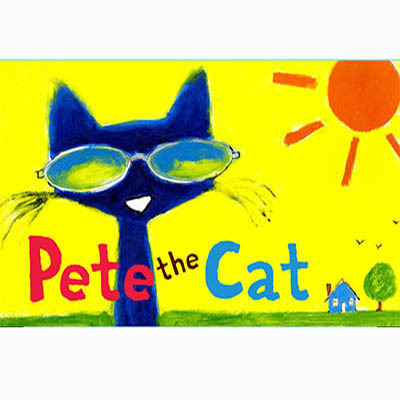 When Pete the Cat gets caught rocking out after bedtime, the cat-catcher sends him to live with the Biddle family to learn his manners - and boy, are they square! Together, they set out on a mission to help Jimmy Biddle conquer second-grade art, and along the way, they both learn a little something new about inspiration. Join Jimmy and Pete on an adventure of friendship, all the way to Paris and back in a VW Bus.